When you stay in a pet friendly hotel in the Lake District, Cumbria, you need to know your faithful friend really is as valued a visitor as you are. 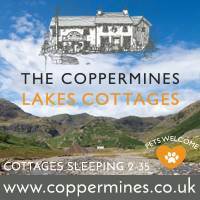 Whether Windermere or Ullswater, Keswick or Ambleside, you will find top quality accommodation and a genuine welcome for both you and your dog at one of these pet friendly Lake District and Cumbrian Hotels. 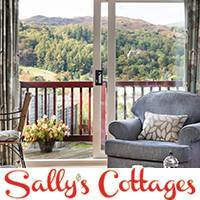 Described as ‘a country house with a heart’ Holbeck Ghyll is one of the Lake Districts finest places to stay. As you begin the ascent to the house from the edge of Windermere lake, you will leave the traffic and the sounds of everyday life behind you. 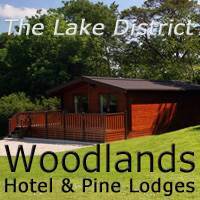 Dogs are welcome in the lake-view Lodge Rooms which all have direct access to the outside.